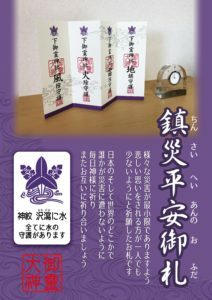 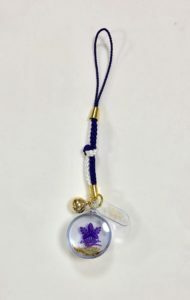 Welcome to the official website of Shimogoryo Shrine. 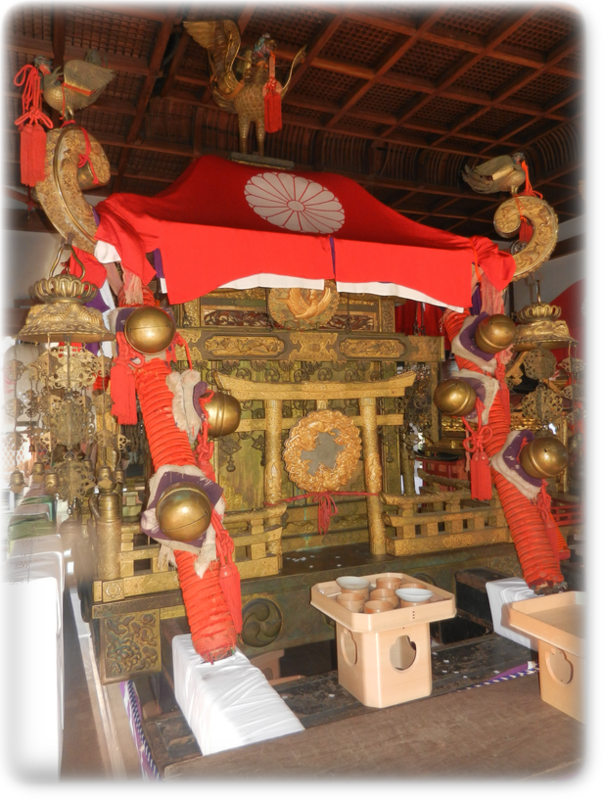 Our shrine has continued to enshrine the Goryo or ghosts of noblemen, since establishment in the Heian period (794-1184). 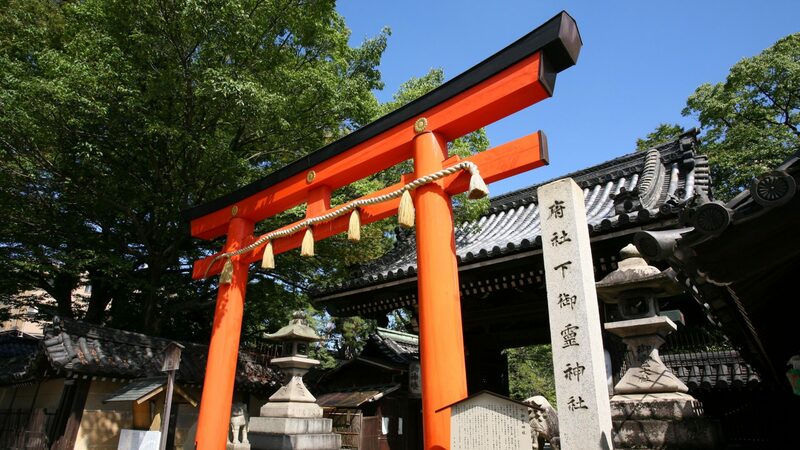 The shrine has been highly revered through the ages for protecting the Imperial court and the Kyoto metropolis from epidemics and natural disasters.